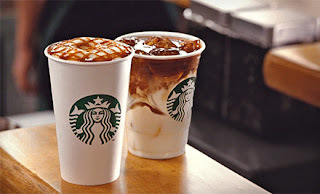 Pay $5 for a $10 Starbuck Gift Card! Wow! Hurry over to Groupon to score a $10 Starbucks gift card for only $5! This is an awesome deal and may sell out, so grab one while you can!